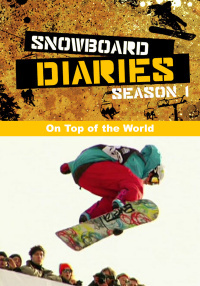 Kevin Pearce. Extraordinary athletic talent. Not enough superlatives to describe this guys riding abilities. Picture this. How do you think you would feel, if, every time you rocked up at a contest everyone thinks your going to podium? Pressure? Expectation? A giant weight around your neck? 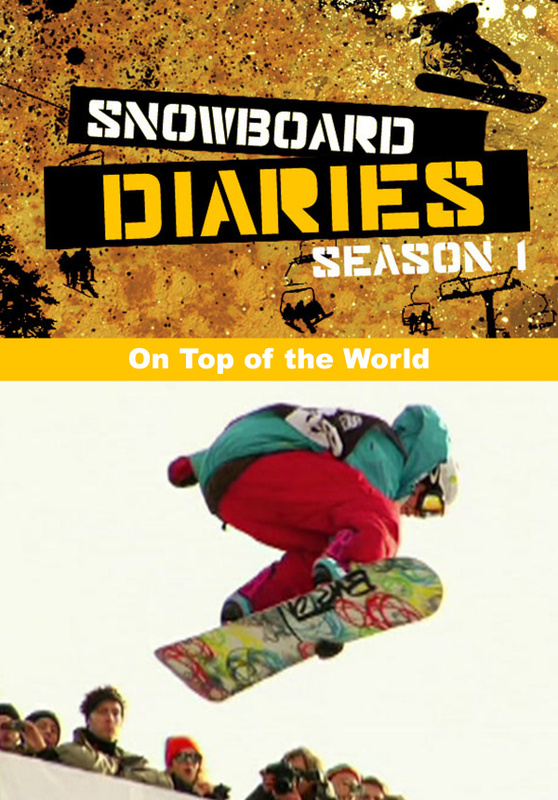 Welcome to Kevin Pearce's world. Expectation is really too tame a word. A frenzy of anticipation hangs on his shoulders with every move he makes as he clicks in or slaps his board on the decking. Millions of eyes look up. If you don't win then its seen as failure. Even though you've done so much in your short career... all of that - all that has gone before - is forgotten in the moment of drop-in, across those first few yards of transition, iPod beating in your ears. The future is now, there in his hands, through his eyes and the feeling down through his feet. But does HE think like this? Does he even bat an eyelid? Is it blanked out as he glides across those first few yards? This episode we'll find out. It will be riveting stuff.